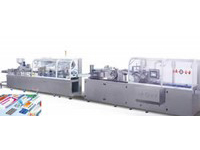 Our automatic cartoning machine can put drugs, manuals and other objects into the box and the efficiency is much higher than that of the manual methods. 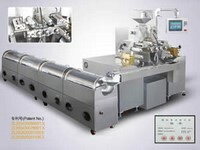 Manual folding, drug loading, batch number printing, sealing and other steps are done automatically after simple operations on the touch screen. 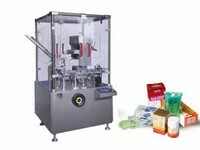 In addition, our packaging machine can exclude substandard products missing packaging materials through effective detection, which ensures product quality. 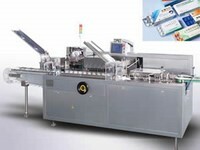 Jiangnan Enterprise is a professional automatic cartoning machine manufacturer in China. 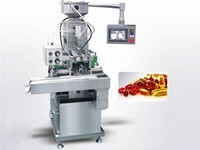 The wide range of products we offer includes blister packing machine, tablet coating machine, automatic medicine packaging production line, manual capsule filling machine, and more.